Do you still finish the document one by one? How long do you usually take for these documents? 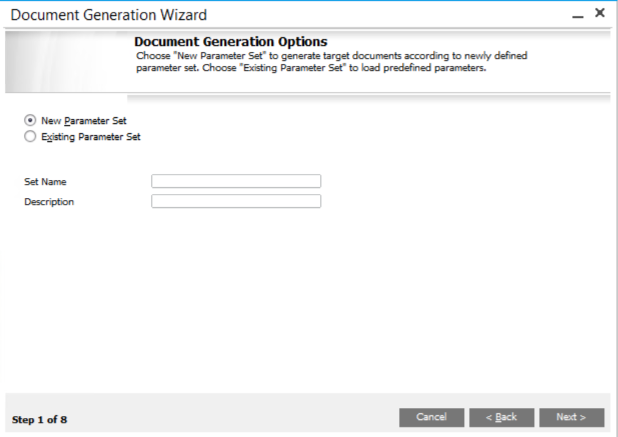 Have you ever tried Document Generation Wizard? 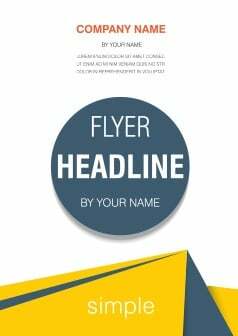 Well, SAP Business One always have a choice to generate a large number of marketing documents together using Document Generation Wizard, which can increase your working efficiency and save your time. Document Generation Wizard can be found under Sales – A/R > Document Generation Wizard and have step by step instruction to help you finish the work. By each step, you may choose target document, all related dates, information of base documents and so on. 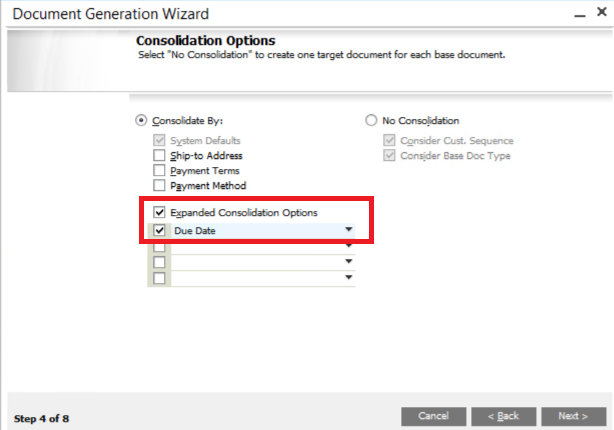 Consolidation Options is extended, which allows you to consolidate document by ship-to address, payment terms, payment method and customized options.